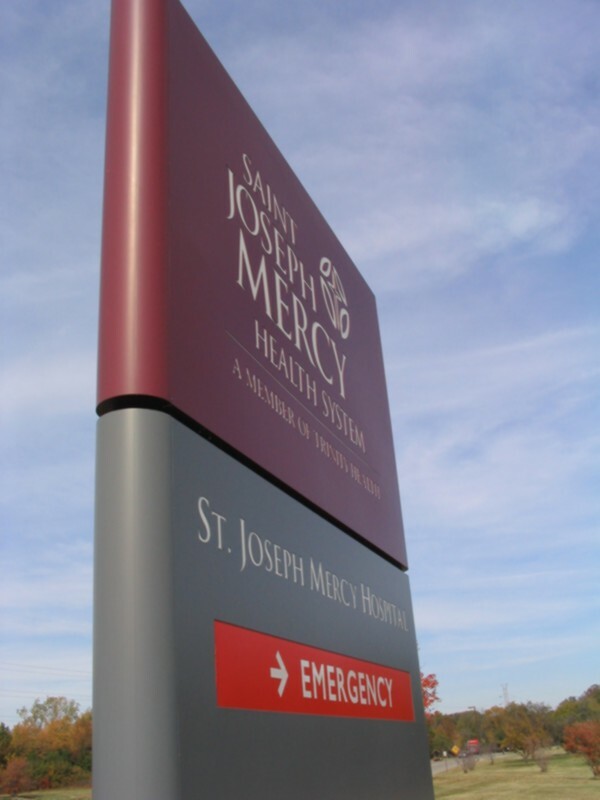 For St. Joseph Mercy Health we did a campus wide sign replacement program. This project involved converting the initial design concepts into engineered sign drawings. We ended by fabricating of 150 signs, both illuminated and non- illuminated. The signs were installed in a three-phase schedule during which we coordinated with the facilities staff and Miss Dig for all public and private utilities installations; without disturbing hospital patient and visitor traffic flow.